The Preso Ellipse® Model BAR (Annular Commercial) is a multi-ported, self-averaging differential pressure type Ellipse flow element. The flow element has a two piece construction, of an elliptical shape with two 100% independent flow sensing chambers to prevent signal degradation and mixing or that require dampening hardware or software. The impact velocity sensing holes are located along the leading edge and the true static sensing holes are on the exterior probe side. The probe does not generate any vortices or vacuum effects that impinge on the static pressure measurement sensing area and has a drag coefficient of 0.32 or less. 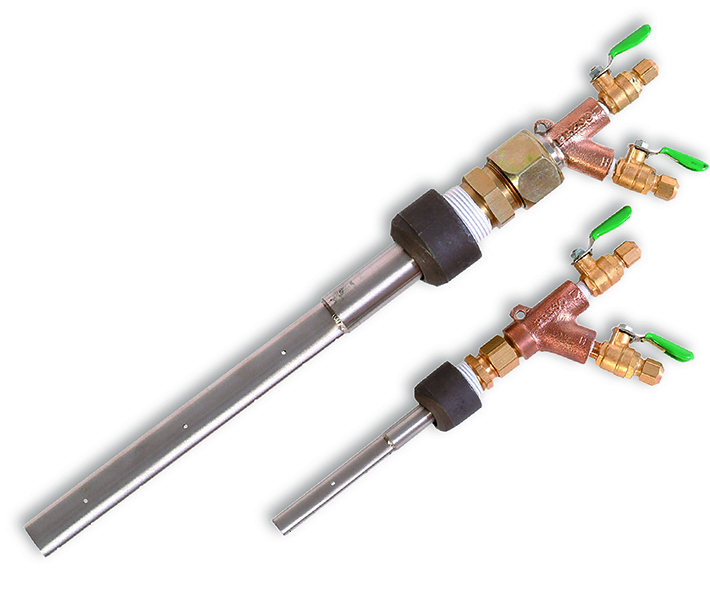 Each flow sensor is complete with instrument shut off valves with provisions to accept a transmitter or direct indicating meter. An identification tag is supplied with specific flow station measurement information as required.